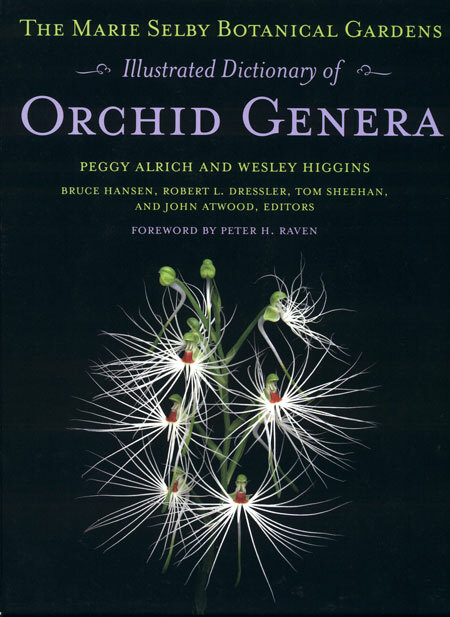 The shipment took more than a month but now the book has arrived from Cornell University Press in Ithaca, New York. 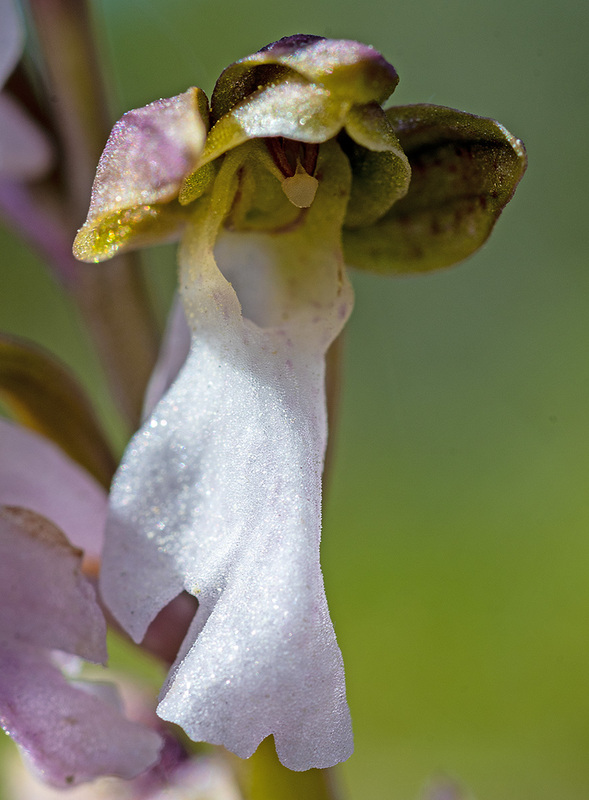 It’s really intersting, the Illustrated Dictionary of Orchid Genera. 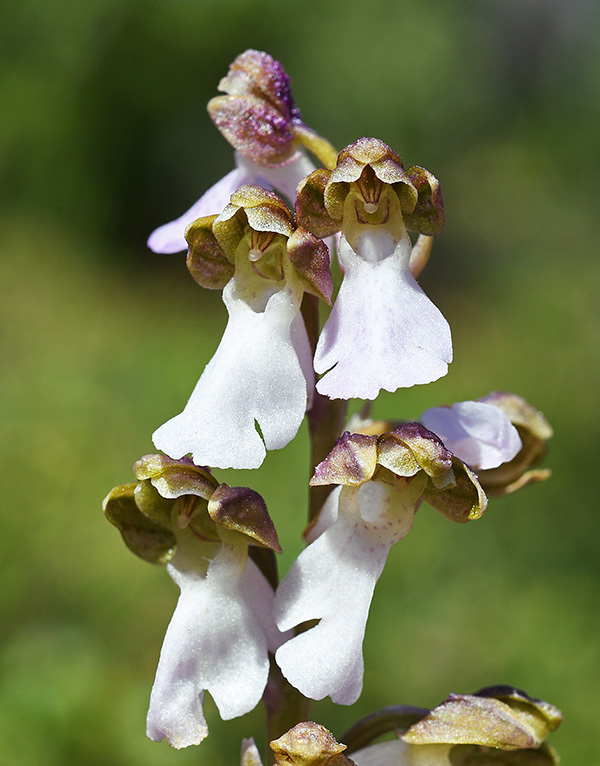 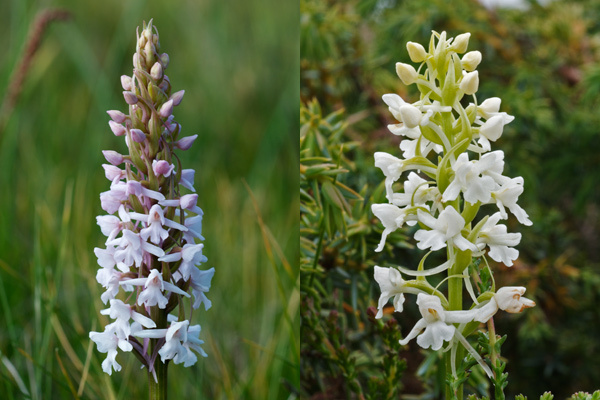 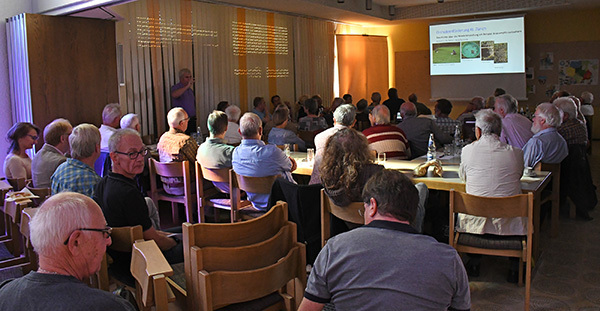 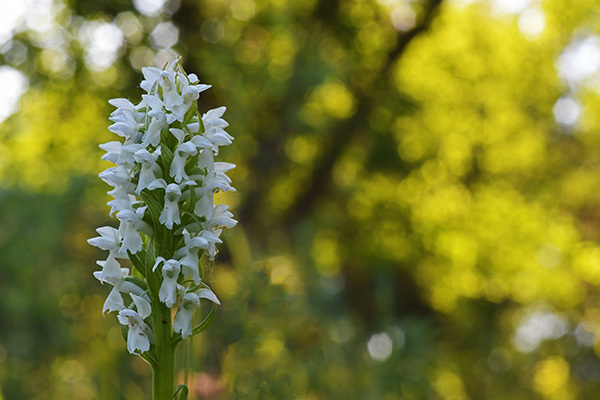 The authors Peggy Alrich and Wesley Higgins present an overview on all the genera of the family of orchids – from Aa to Zygostates. 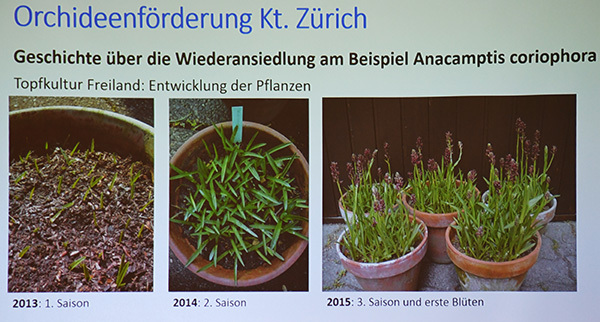 Aa is quite a nice story – this valid taxon was defined by Heinrich Gustav Reichenbach in 1854. 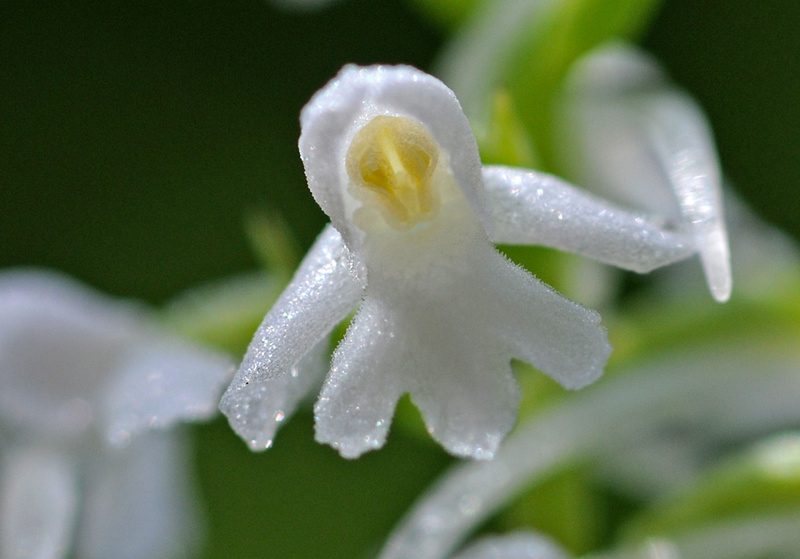 One explanation for the unusual name is that Reiuchenbach took the first and the last letter of the related genus Altensteinia in order to be always at the first place of the compendia – the new reference book demonstrates his success. 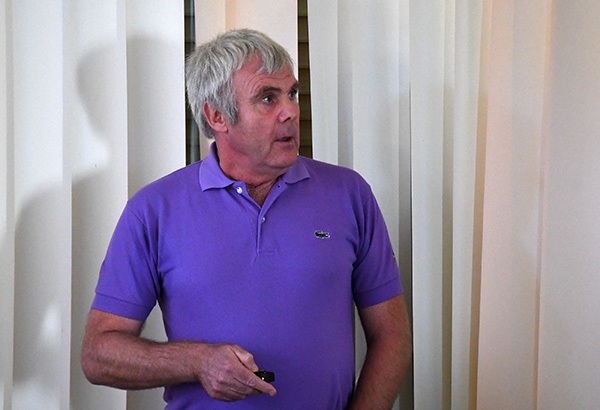 Another explanation says that Aa with its 27 species in Central and Southern America commemorates the Dutch printer Pieter van der Aa. 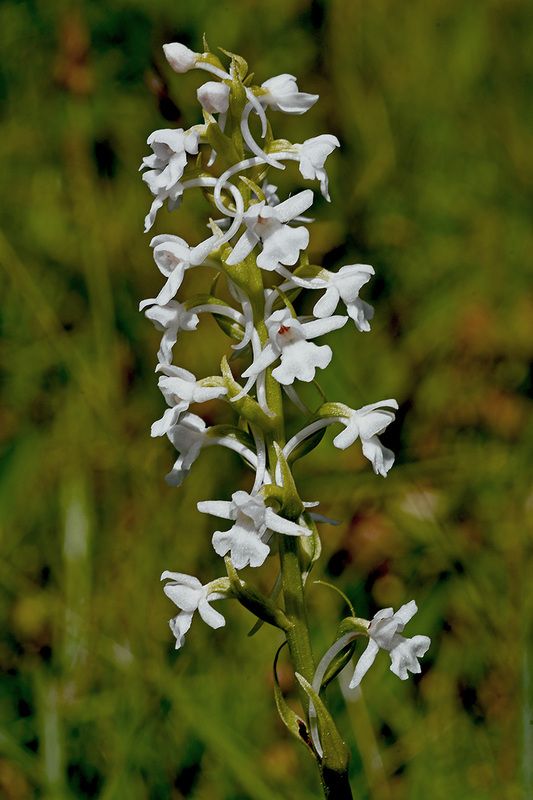 The preface states that there are about 850 accepted genera in the world of orchids – but the number described in the book is more than three times greater. 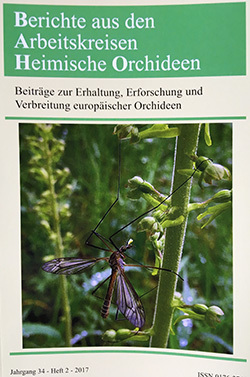 The two authors have introduced a colour scheme to present them: A vivid green stands for the validly published and “currently accepted” names of genera. 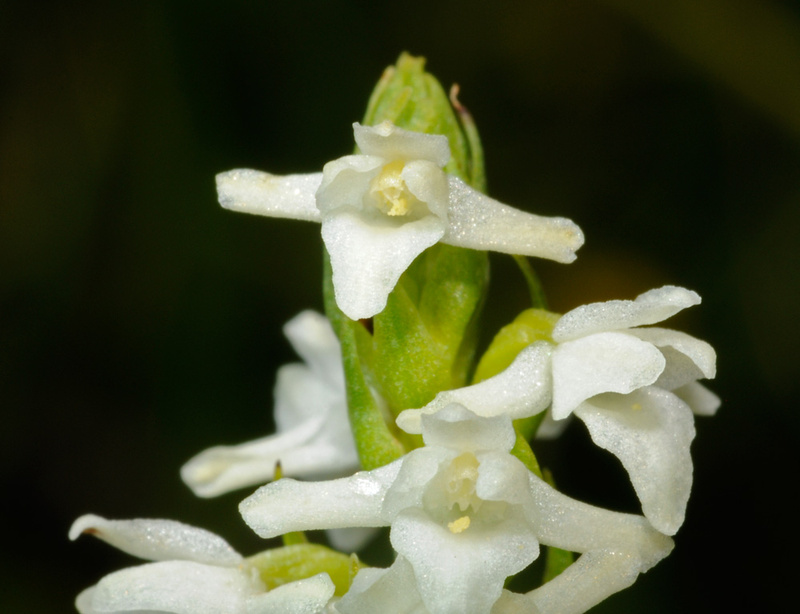 Light green is the colour of the validly published but “not currently accepted” taxons – among them are e.g. 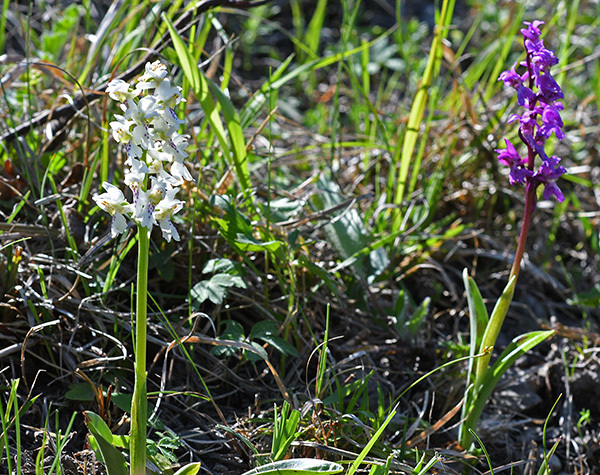 Listera (now: Neottia) or Aceras (now Orchis). 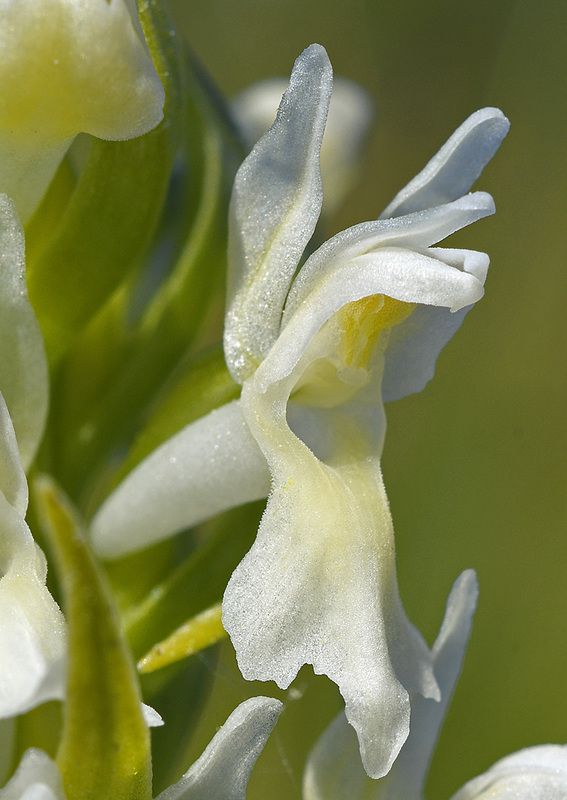 The deprecation is explained with molecular-genetic studies: “Current DNA testing of this genus shows that Aceras is clearly nested within Orchis.” With the same reason Nigritella is put to Gymnadenia – but Barlia is printed in vivid green as an accepted taxon, though Barlia robertiana was classified as belonging to Himantoglossum by molecular biologists. 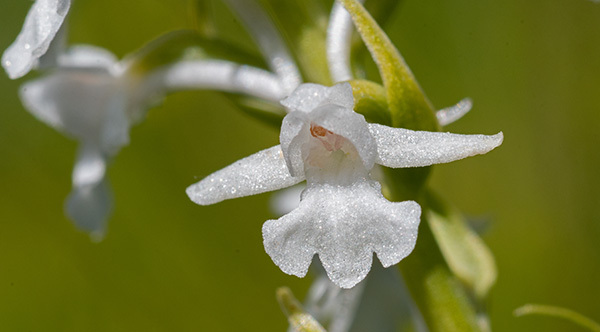 The compendium explains classification and etymology for each genus listed, followed by a synopsis of the genus with the number of species, geographic distribution, favoured habitat and a short description of morphological features. For each genus there is an illustration of a flower. 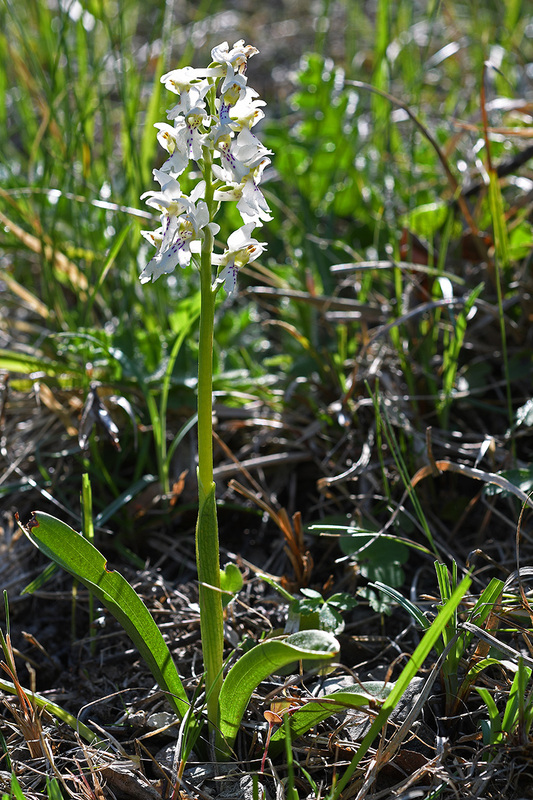 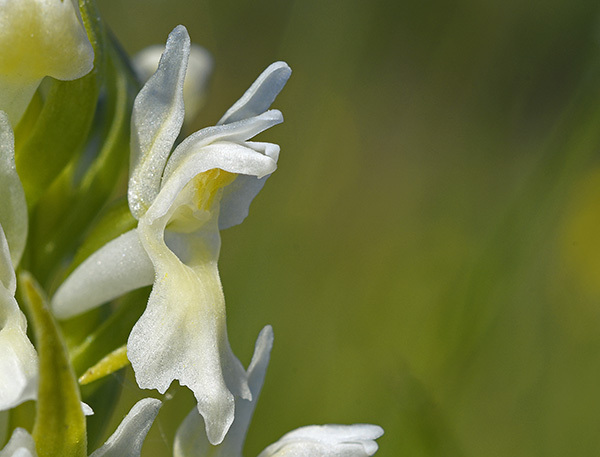 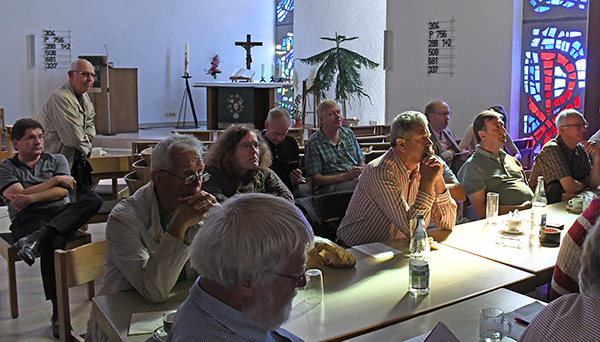 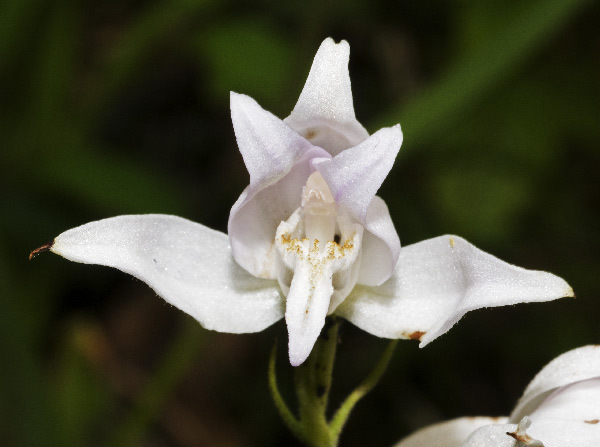 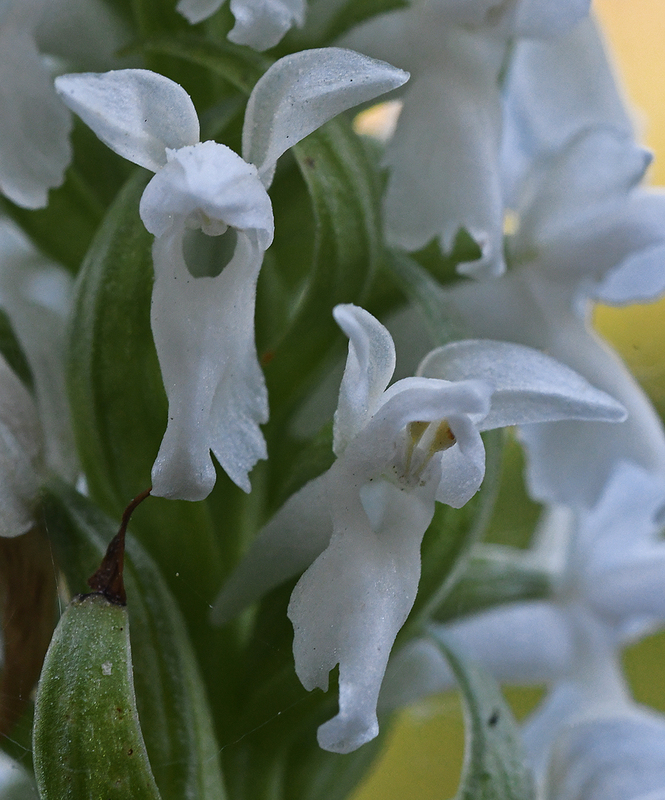 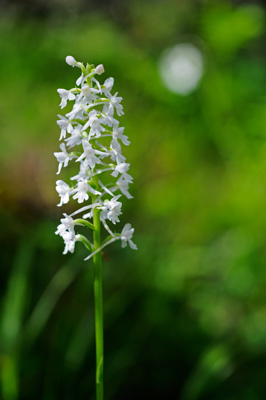 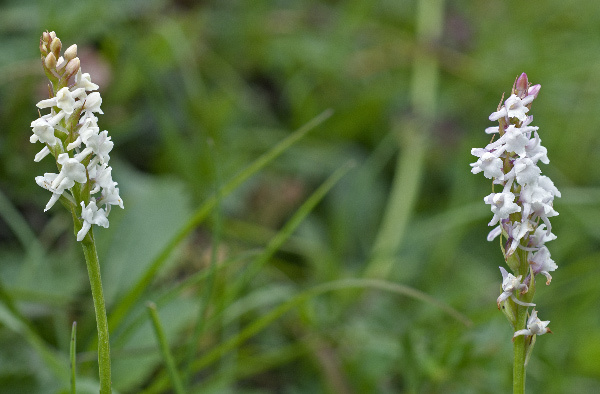 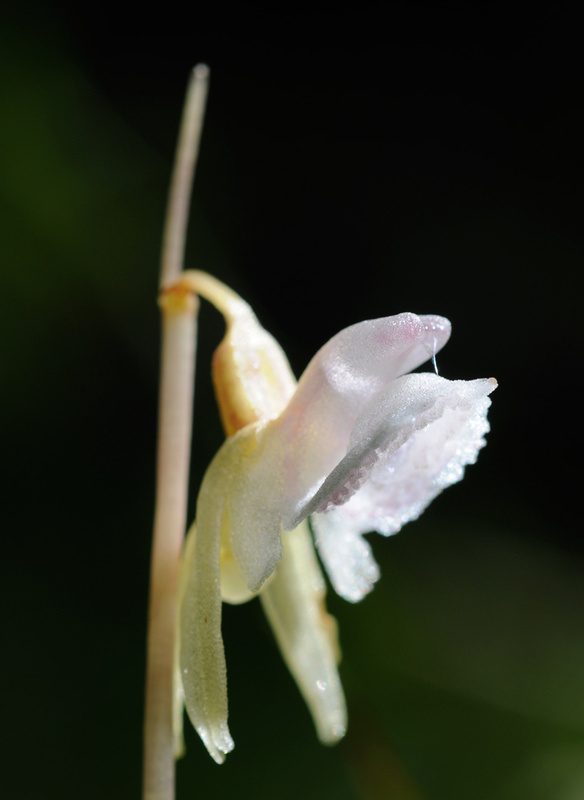 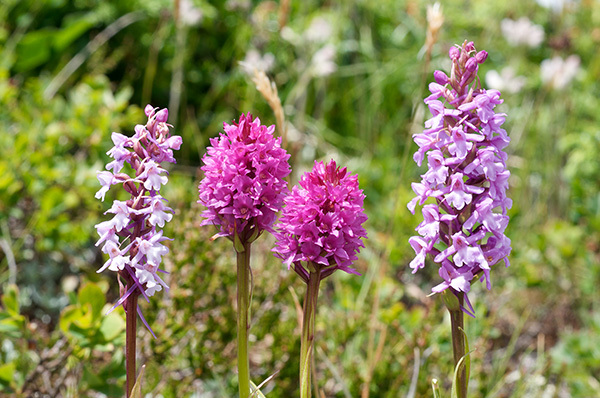 In the global context the European genera of orchids appear in a a rather limited scope. The authors state that they expect the discovery of new species but these may find their place in the now existing structure of genera.